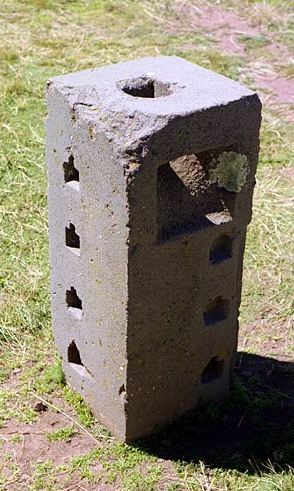 Many people firmly believe that this isn’t the case and that this ancient megalithic site was, in fact, built by an extremely sophisticated ancient civilization which inhabited the region in the distant past, challenging mainstream views on history which state that advanced civilizations did n to inhabit the area in the distant past. 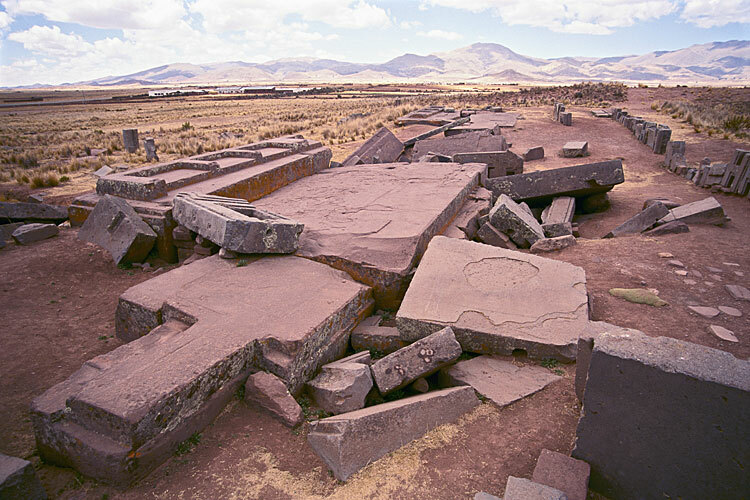 However, similar megalithic sites are found all over the planet from Asia, Mexico to Egypt. 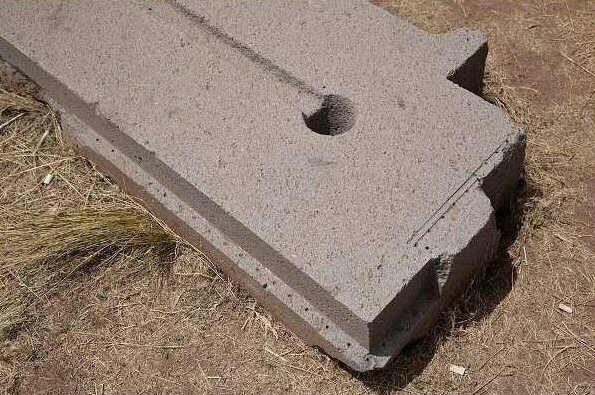 is it possible that incredible ancient sites like Puma Punku, Tiwanaku, the Pyramids of Giza, and Teotihuacan in Mexico were all built with the use of stone tools and without the wheel? What if ancient mankind used “other” technologies that are completely unknown to our society today? Would mainstream scholar accept they were wrong? Would it be easy to rewrite history as we know it? 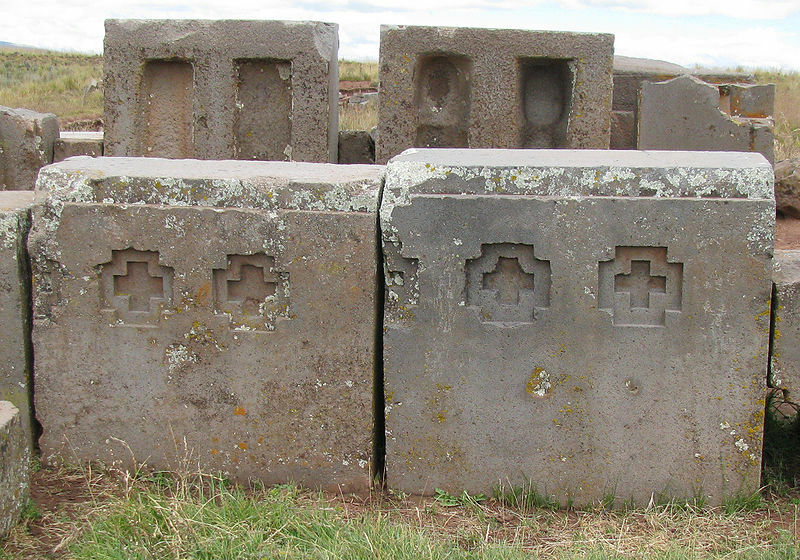 We firmly believe that in the distant past, advanced ancient civilizations inhabited the planet. 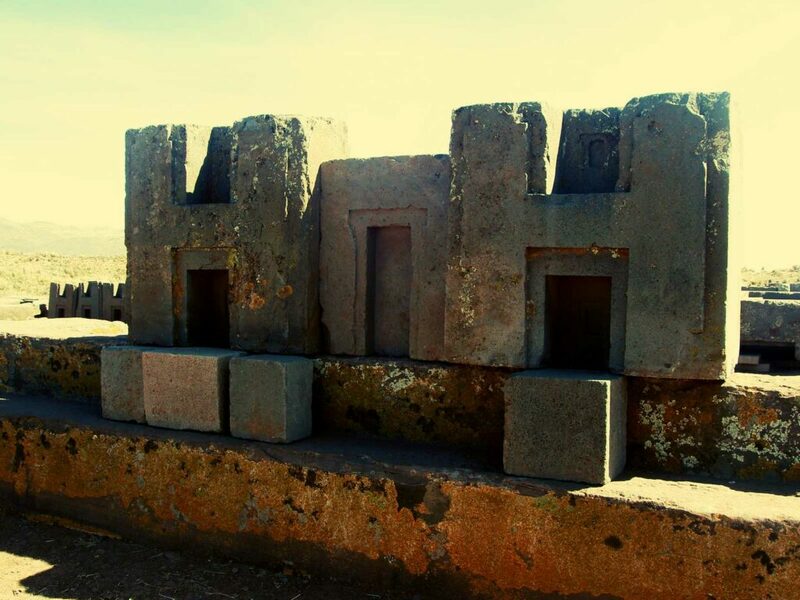 These sophisticated societies had advanced technology and incredible knowledge which is why ancient mankind had the ability to erect ancient sites such as Puma Punku, Tiahuanaco, the Pyramids of Giza, and Teotihuacan among others. This, however, is a theory firmly rejected by mainstream scholars who oppose the idea that such advanced civilizations existed on Earth at a time when they say, primitive man inhabited our planet. 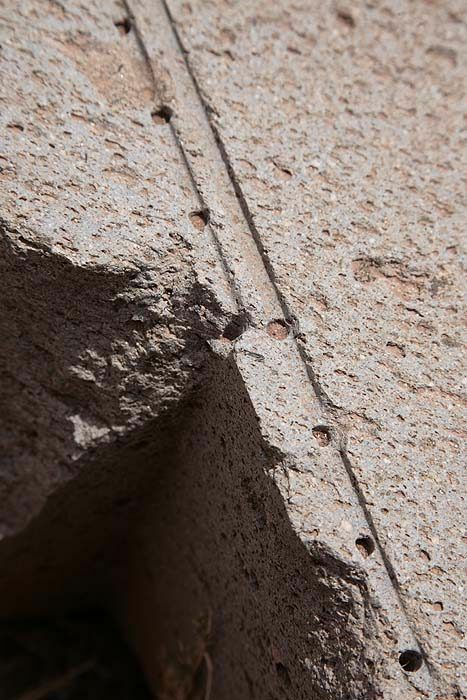 Here we have 10 mind-boggling images of Puma Punku which prove that the builders of this ancient site were an extremely sophisticated and advanced cultures that inhabited the region at a time when mainstream scholars say, primitive man roamed the land.